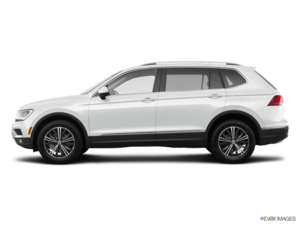 The 2018 Volkswagen Tiguan arrived in dealerships recently and is already attracting a lot of attention. Indeed, the new Tiguan features a host of improvements both inside and out, and a wide range of advanced technologies that make the sport utility vehicle one of the most advanced in the industry. What used to be a sport utility vehicle that shone because it was fun to drive is now an SUV that also offers a ton of versatility and safety. That said, Volkswagen hasn’t removed the Tiguan too far from its roots. The compact German SUV remains the most enjoyable drive in its class and the new generation will continue to draw buyers looking for fun on their morning commute. The new Volkswagen Tiguan is also a lot more spacious, namely because of its extended wheelbase. There’s more than 1,000 litres of cargo space behind the rear seats in the new Tiguan when all seats are in place, and more than 2,000 litres of cargo space with the rear seats folded flat. That makes the Tiguan one of the most spacious and versatile compact SUVs available right now. Moreover, there is even the possibility of adding a third row of seats to the new Tiguan, which allows its owner to transport up to seven passengers. The 2018 Volkswagen Tiguan gets one engine this year, but it’s certainly more than enough for the needs of most buyers. Indeed, the new Tiguan is powered by a turbocharged four-cylinder engine that delivers 184 horsepower and 220 pound-feet of torque, making it one of the most powerful engines in its segment. The new model is also quite efficient, with an average fuel economy rating that is easily below 9.0 litres per 100 kilometres. 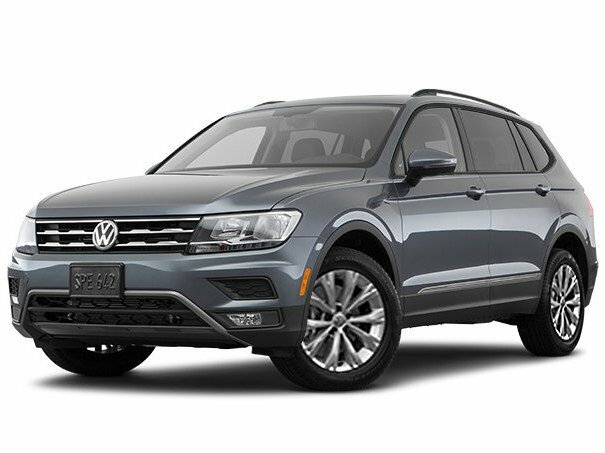 To learn more about the 2018 Volkswagen Tiguan, contact us today at Windsor Volkswagen!